Price Drop! Was: $149.99 Now: $69.99 . For a limited time only, while stocks last. 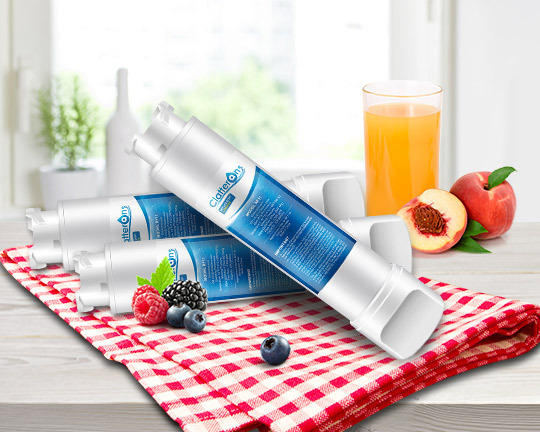 Filter your worries knowing your refrigerator water is safe and healthy to drink with this three-pack of Frigidaire water filters. 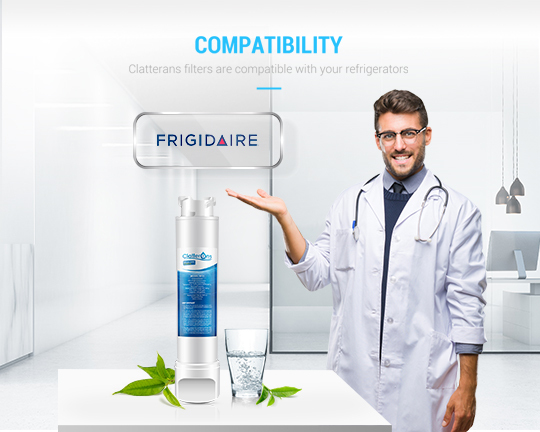 The frigidaire water filter eptwfu01 is designed to eliminate odors, remove harmful chemicals and provides up to six months of crisp, clean water. 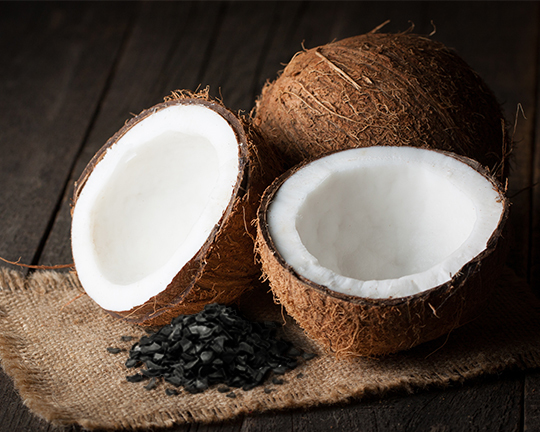 Our Frigidaire EPTWFU01 works with activated carbon to reduce odor, chlorinated taste, dust, rust, haziness, heavy metals and other harmful sediments while still keeping the original minerals which are beneficial to human health. 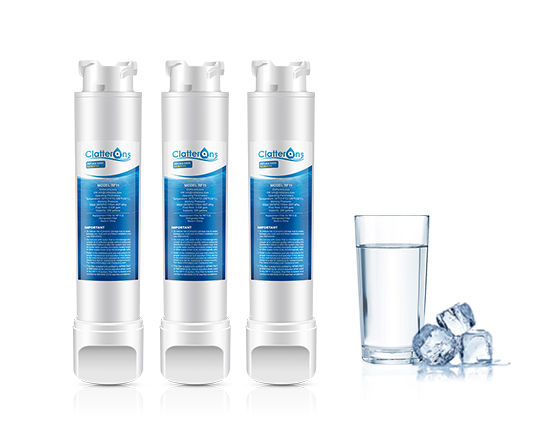 Clatterans frigidaire puresource ultra ii water filters use state-of-the-art water filtration technology to help remove chlorine, lead, mercury, cadmium, and thallium from your water, leaving you with the cleanest water. 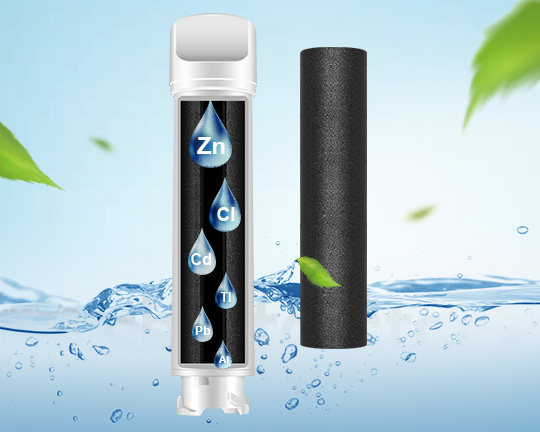 *Filter lifespan depends on water quality and level of contaminants. For best filtration results, replace your filter every 6 months or 200 gallons to maximize filtration quality. 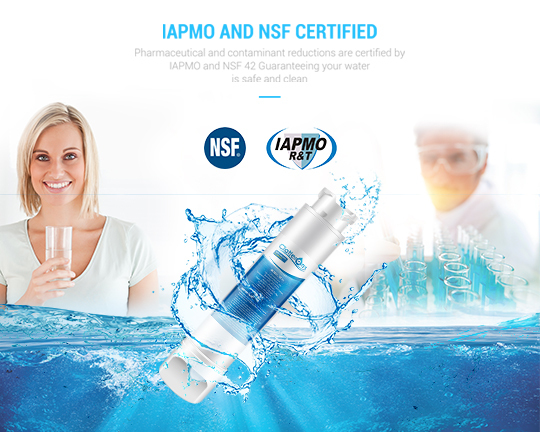 For your peace of mind, our Frigidaire EPTWFU01 Water Filters with up to 6-month longer life are quality approved by IAPMO and NSF to serve you cleaner, fresher, better-tasting and wholesome water. 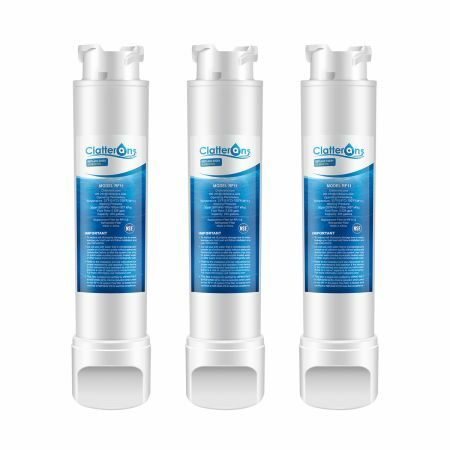 Purchased 3 water filters for my Frigidaire at a very reasonable cost. Afraid too good to be true, but was. Delivered in 3 days with free shipping. Can only say very satisfied with price, product and delivery. This filter arrived on time, was essy to install and so far had worked very well. Does the job. Just what I needed for a good price! I'm happy! Can't wait to enjoy the chilled Christmas season with the clean fridge water. A very good price and quick shipping. The product was perfect. Thank you. Nothing makes me happier than sharing the fresh water with my friends. Perfect! This filter is exactly like the original that came with the refrigerator. 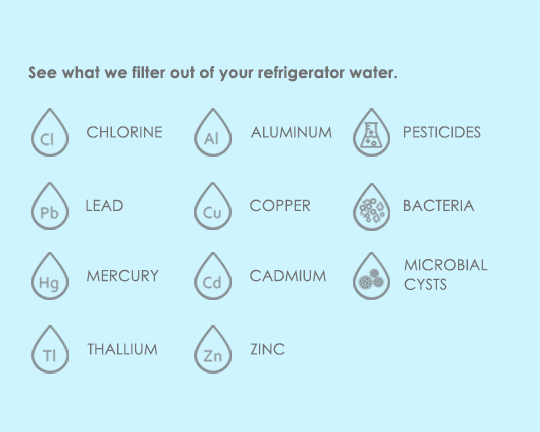 Thankfully our refrigerator gives us a warning when all filters need to be replaced. Unfortunately purchasing them direct from Frigidaire is almost 2x the price as I found them on Clatterans! I will continue to purchase these as needed. I have a happy shopping experience at Clatterans. 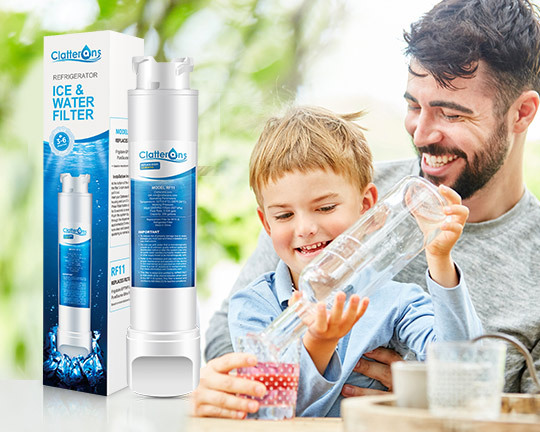 Wish my local store sold the filter so I didn't have to order it.